Weekday mornings can be the most tense time of the day: with preparing breakfast, packing lunches, getting ready for work, and trying to get everyone out of the house on time, the crack of dawn can be an all-out battle. Trying to get a cranky little person out of bed can take that stress over the edge of reason. One thing that can make the mornings a lot less nerve-racking is having a household wake up on time, and without a fuss. Some parents are fortunate enough to have perky morning children who wake up happy, smiling and full of energy, but for the rest of us, looking for ways to combat the morning wake-up blues, some suggestions are in order. Below are eight things to know when trying to wake a not-so-pleasant child in the morning. Start by evaluating your child’s sleep schedule. Most kids don’t get enough sleep. 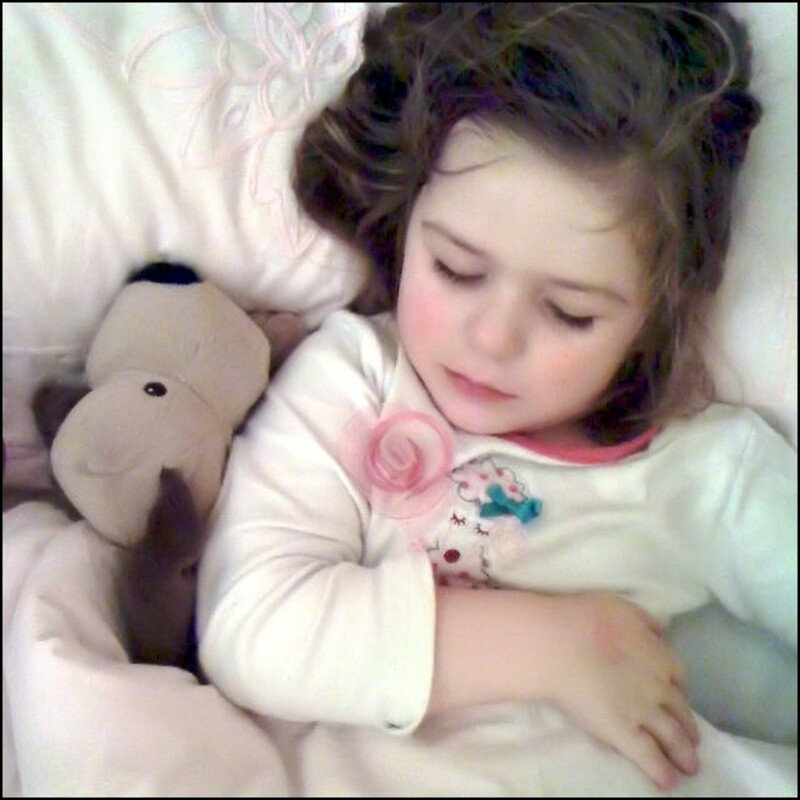 According to the National Sleep Foundation, babies and toddlers typically need 12 hours of sleep during the night; preschoolers up to 13 hours; kids aged 5-12 should get 10 to 11 hours; and children aged 10-18 need to aim for 8.5 to 9.5 hours per night. If you need to change your routine to make sure your little one is getting proper shut-eye, then do it. Try having them go to bed 30 minutes earlier than their normal bedtime. You might have to let them wind down sooner. Turn off the technology; no phones, computer, or TV. Let them get comfy in their PJ’s and have them read a book to relax. 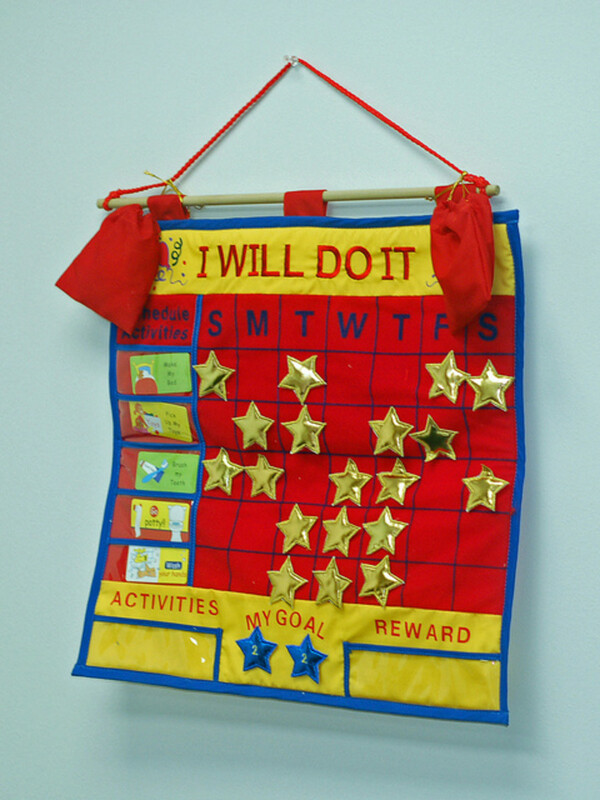 Instilling good habits now will pay major dividends for the rest of their life. Make sure you’re up at least an hour before the kids. If you work outside the home, be make-up and hair ready so you’re not struggling to get everyone together at the same time. Get the kid’s lunches prepared the night before and have their clothes laid out. So, when it’s time to wake up your sleeping angels you’ll have that extra time, when the unexpected expectedly occurs. Ten minutes before you actually want your child out of the bed just casually turn the light on and leave the door open. Try letting them wake up naturally. It’s tempting to let kids sleep until the last possible minute, but if you let them wake up on their own you might get less of a fight. 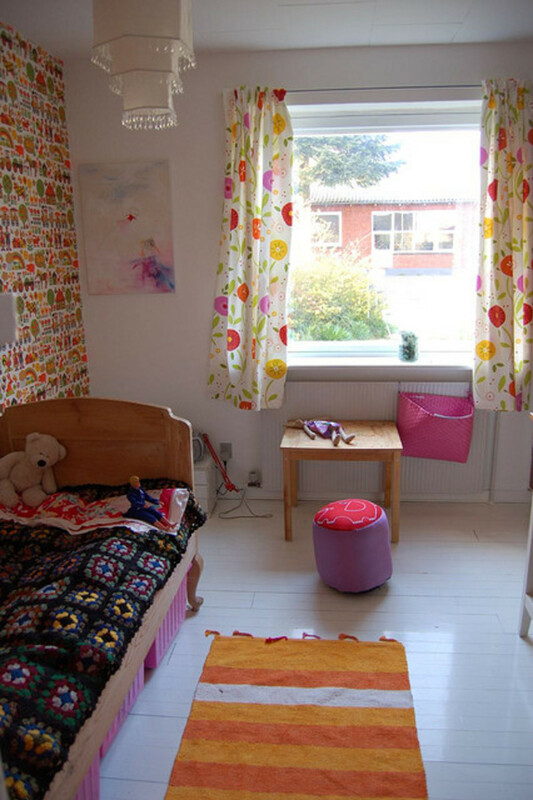 Open the blinds to allow the sunlight to sneak through the window. Let them hear the sound of the crickets; the birds chirping; the dogs barking, and the natural sounds of the morning getting itself ready for the day. The more organic your child’s transition from sleep time to morning time, the more likely you’ll have a happy child on your hands. It’s a sappy cliché but be cheerful and lighthearted in the morning. If your child yells or even screams when it’s time for them to get out of the bed then don’t match their negative energy. If fact, do the opposite and shower them with physical affection and positive praise. Doing so will go a long way into turning any bad attitude they may be exhibiting into a calm, peaceful mood. If your little one knows that they’ll earn more privileges if they get up at the designated hour, or get dressed on time, then they might be more inclined to wake up. Some of those privileges might be a bigger breakfast, or extra time on the computer, or the scenic drive in the car. You know your child so figure out what those privileges will look like, and help motivate a magical morning for everyone. This might work better for smaller kids, but if you get a little competition going in the morning you might get cheerful kids out of the bed, instead of cranky kids in the bed. Try saying something like, “Whoever wakes up first gets to listen to their favorite song in the car.” Or, if they’re an only child, you can challenge them with something like, “If you’re up before I count to ten, you can watch your favorite show before school.” Kids are competitive by nature, so use those instincts to help jump-start an amazing day. I can attest that on the days I want my oldest to wake up a little earlier I turn the nightlight on in his room, after he’s gone to sleep, and suddenly he becomes an early riser. His natural body clock is more inclined to wake him when he gets a peek of the light. 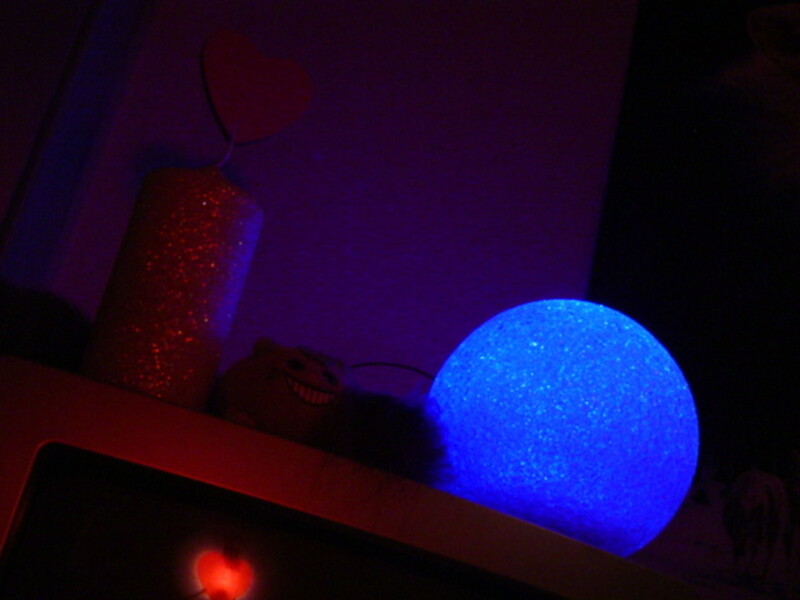 So, if you want your darlings up on time and in a naturally good mood, don’t be afraid to let a little artificial light shine throughout the night, every once in a while. It’s stressful enough trying to juggle the countless morning tasks, we mom’s manage, while trying to get out of the house on time. If possible, not adding an irritable child as one of those pressures is ideal. Hopefully, by applying at least some of these tips you’ll eliminate the morning madness and soon be waking up to a happier, more peaceful household. Hi Maggie, thanks for reading. I'm glad I was able to be helpful! Great tips here. I have a very grumpy child on my hands in the morning so you've given me some ideas to think about. I especially like the idea of giving them goals. Hi Shyron, yeah my oldest used to sleep in, but now he's reverted back to waking up early every…morning now. I'll have to do another article on how to get your little one to sleep in. LOL. Thanks for your comments. Thanks for the tips Careermommy, both my boys would wake up very early, so I had to train my ears to perkup at the slightest sound. My youngest could go to sleep anywhere any time, but he would wake up very early every morning. Hi DDE, hey good for you! That must have made your mornings easier. Thank you for stopping by and commenting! 8 Tips for Waking a Cranky Child in the Morning I was lucky I did not have a problem with a cranky kid in the morning or during the day, and night thought very helpful tips mentioned here. Hi thelyricwriter, thank you for the share, and your thoughtful and personal comments! Voted up, useful, awesome, interesting, and shared on FB. Great tips and wise information. Oh boy, my 5 year old baby girl is a handful, she's the princess. My son was never any trouble at her age. I believe these are some very good tips and information:) I'll remember to keep them close for sure. Justmesuzanne, I think I have to agree with you. I didn't like when my parents turned on the ceiling light either. It was more annoying than anything. I think letting the natural light shine through is much better, and bodes for a more natural wake up. Thanks for your thoughtful comments. rajan jolly, thank you for commenting. And, thank you for the vote up! Very interesting ways and am sure these work naturally. Voted up. Hi moonlake, I'm sure that must have been nice for you and them. Thank you for your insight. Bedbugabscond, it's so hard when you have to wake up a kid who just wants to sleep. My oldest used to be that way, not he's switched to waking up at 5:20 every morning. I try to take the "don't worry, be happy" approach but sometimes I'm so tired it's just too hard! Thank you for sharing perspective. I have a child who is a real grump in the morning. One day I had to take the don't worry be happy attitude about it. When school is out she can wake up naturally, and that will make a world of difference. Great tips. We always had a bedtime for our kids. They never seem to have problems getting up in the morning. Summer I let them sleep as long as they wanted. Voted up. Hi janetwrites, thank you for your kind words. I wish my oldest would sleep in a little longer, so I can get a little extra shut eye. Thanks for stopping by! Very useful tips. Both of my children are night persons and don't want to get up early. I should try out some of your tips to change this situation. Thanks Sheri! When I first wrote this article I was having a hard time getting my oldest out of bed, but now, all of a sudden he turned into a morning person, so he's been wanting to get up at 5:30 every morning. Now, I don't know which is better. LOL! Great hub! This should help out lots of moms. I was lucky that both my sons and I are morning people...but bedtime could be a challenge. Babytech, thank you for reading. I was the opposite, a light sleeper and woke up at the drop of a hat. Hopefully these tips work for you when your baby gets older! Ah! I liked it so much! And do you know why? Because I was the child who woke up hard. Your tips will definitely help me when my son will grow. Now he is only six months :) Great parenting hub! agapsikap, thank you for your kind words. I'm glad you enjoyed it, and that these tips were useful! Karen, thank you for the vote up! Hey, and at least you've been there, done that so you have a lot to share and teach to many people. Thanks for reading. 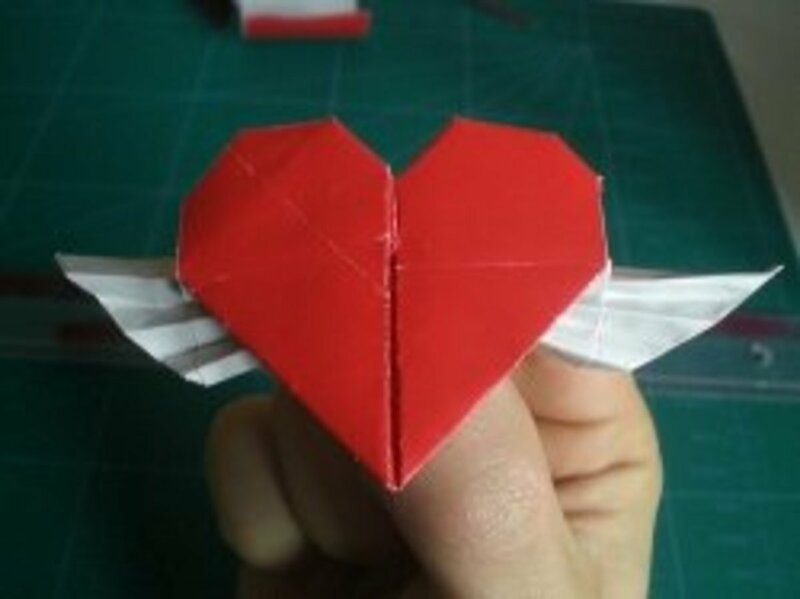 kidscrafts, I love the personal story you shared. If I were a kid I'd be laughing too. So, I see that've you've always had a creative streak in you. Thank you for your comments. Great tips and suggestions, CareerMommy! I remember that I "almost" had to fight with one of my sons to dress him up in the morning! And because I really hate to fight, the only way I found that worked really well with him was to put each of my hands in his little socks and I was talking as if I had tow puppets....the two socks talking to each other. He was laughing so hard that after that I could dress him up! Because each kid is different, as parent, we have to find what works best to try to go over those cranky periods.... and one day one thing works and another day we have to find another solution! These are all great tips. I wish I had been able to read something like this when my kids were school aged. Mornings were rough at my house because I had 2 kids who were night owls and then never wanted to get up in the a.m. Voted up and useful. You really have great tips here, careermommy. I enjoy reading it. And ideas are really useful and awesome. Thanks for sharing. Indian Chef, I agree. I know I don't get enough sleep and it affects me, so I can only imagine how lack of sleep can affect a child. Thanks for your comments. vandynegl, I'm so glad these tips were helpful. Please feel free to come back and comment if the changes make a difference. Thank you. peacepurple, I pray the extra sleep works for him. I think the right amount of sleep is key, and most kids don't get it. Thank you for the vote up! VacationTrip, thank you for your kind words. I appreciate feedback. Very useful tips. Thanks for sharing them. I know a child or even an adult would be irritated if he or she do not get enough sleep. Voted up and useful. Good info!!! I have a cranky child that has difficulty going to bed earlier, but wakes up at the exact same time each day....so that could mean 11 hours of sleep or 9. Either way, it is not enough and he is prone to meltdowns! I like your tips! I plan to make some changes! i don't think my kid has enough sleep. He is 6 years old , sleeps at 10pm and wakes up at 7am. 9 hours of sleep not enough for him. He could hardly wake up at all. I will try your tips. Hope to wake him up without much fuss. Voted up, useful. Awesome hub Careermommy. Great tips. Thank you for sharing. Voted up. Toytasting, thank you for your kind words! I'm glad these tips were useful for you. You're very welcome! Careermommy, I always enjoy reading your hubs. They are so interesting and useful. Thank you for sharing such valuable information. Cheers! RaksTheBlogger, thanks for being my first commenter! Please do share these tips with your mother. I hope they help in many ways! 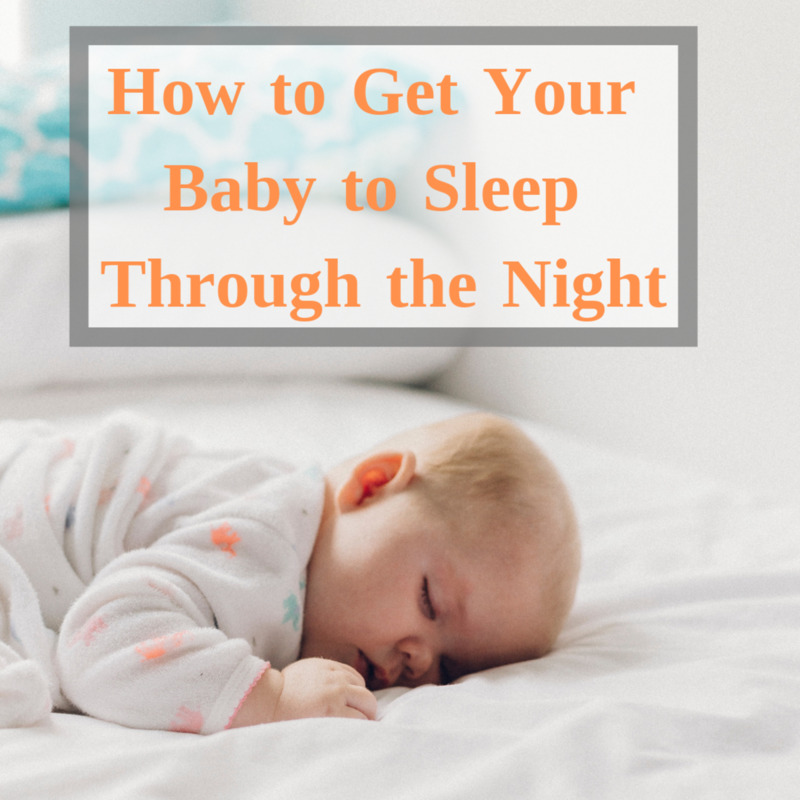 Really good tips!Have to show them to my mother because my baby sister just refuses to get up!The only problem with her is that she does not sleep early and ends waking really late in the day.Great hub!